"So we will view the petition carefully and responsibly." 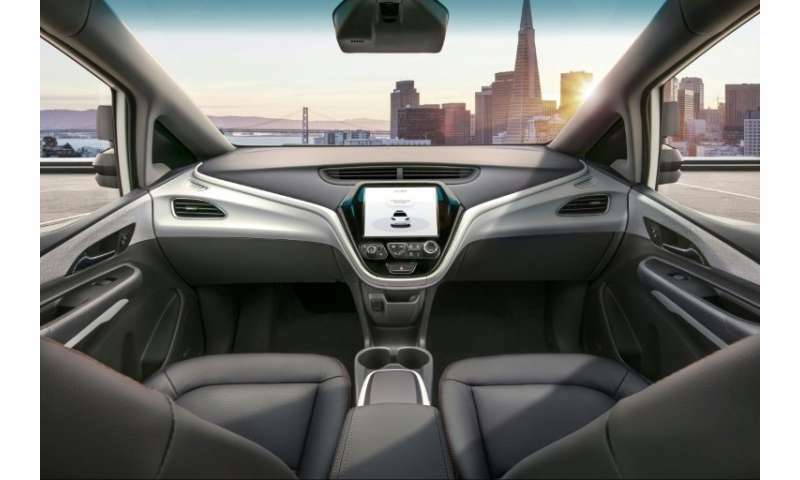 "It's quite a striking image when people see it for the first time," GM president Dan Ammann told AFP on the sidelines of a GM event Saturday. "I think people will want to engage with the technology and understand it and experience it," Ammann said. "But I think what's really most powerful about what the technology can offer is an increase in safety on the road. And once people understand that and see and experience it, we think the adoption will be there." "Its hard to generalize" about whether the public is ready for autonomous cars, Ammann said. "Some people are more than ready. And other people will be watching and seeing how it evolves." How much extra will this tech with no manual override cost? The steering servos for example will have to be as reliable as the parts that keep a helicopter in the sky. They will have to be maintained to similar standards as aero parts- no longer something you can fix yourself with whatever tools you have to hand. Few garages will be licenced to maintain them and those that do will have high training costs.